NPR published a fascinating story this morning worth your click: It’s about the Judaic culture website chabad.org and its Passover outreach efforts via an unexpected medium—cooking segments on local TV. What’s notable is many of these recipe segments feature Orthodox Jews, not usually a group that appears on your local channel. But it’s in the spirit of outreach during Jewish holidays that’s prompted this marketing effort. And it appears to have worked. The story cites how through Chabad’s campaign, the organization has landed nearly 450 TV segments in 43 cities in the last four years. 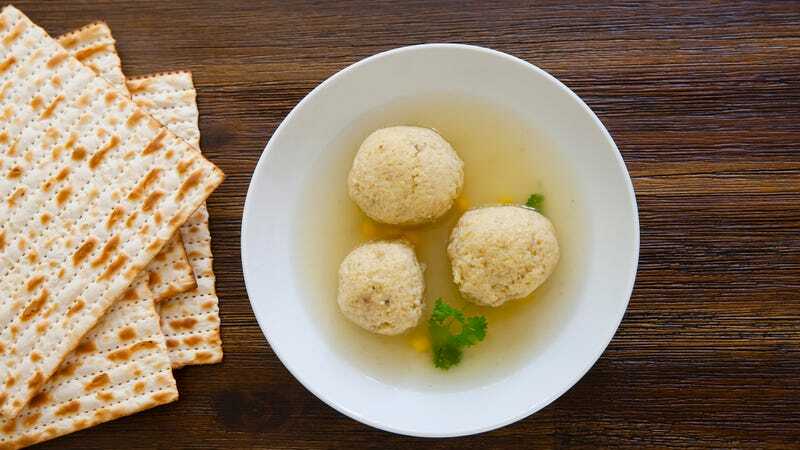 “We are in the business to promote Judaism in a way that is accessible, fun and educational,” Rabbi Chaim Lazaroff, who’s appeared on his local Houston FOX affiliate sharing his Passover recipes, told NPR. The story goes into how Chabad assists with media training, from on-camera interaction tips to laying out ingredients in a TV-friendly format. Chabad says it’s more than just garnering publicity, it’s in service of “mitzvah”—a good deed—of offering holiday tips to Jews across the country.